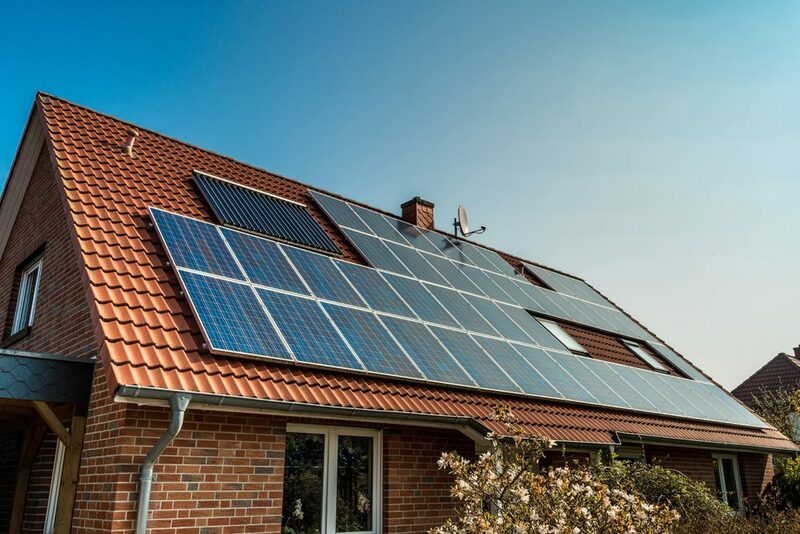 – Solar energy systems allow you to capture free sunlight and convert it into usable power for your building. – Solar energy can be used to heat and cool your home and building, but has almost no impact on the global climate. – While nonrenewable energy sources like oil, gas and coal are becoming increasingly scarce, the sun’s energy is limitless. – Each Solar Energy System reduces a building’s carbon footprint and CO2 emissions by using the clean, renewable energy of the sun. Water Conservation in the Yard & Garden Tip!